A McMahon in every corner! A fatal 4 way for the WWF championship and a ton of freash faces make their WrestleMania debut! 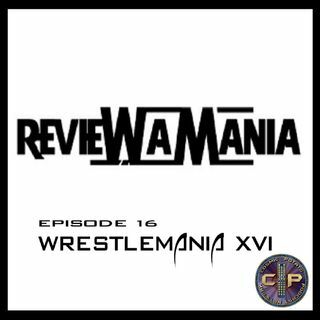 Plus find out about the worst wrestling shirt ever in this edition of Review A Mania!